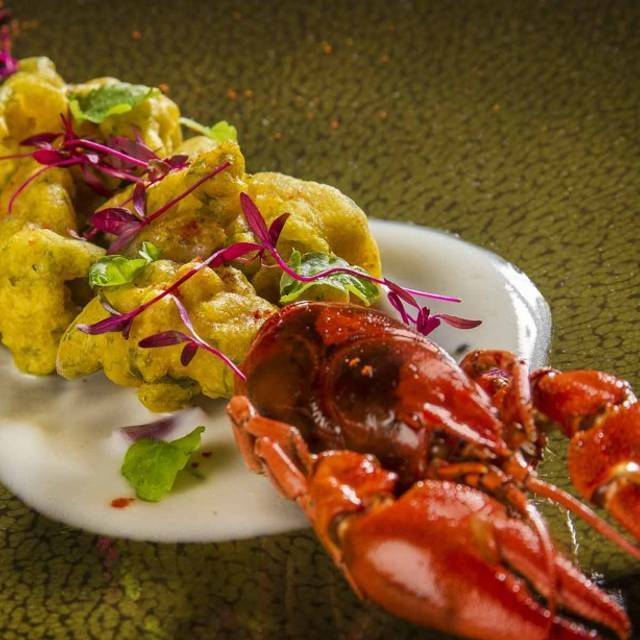 Since its launch in 2002, Lasan has firmlyestablished itself as the finest Indian restaurant in the UK, if not the world, courtesy of its numerous awards and international recognition. 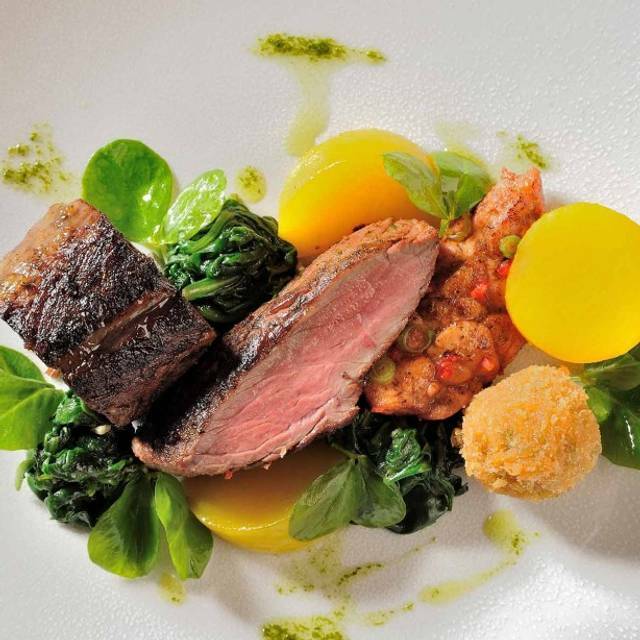 From national curry awards to facile victories in Gordon Ramsay’s ‘F Word – Best Local restaurant’ on Channel 4’ and the BBC’s ‘Great British Menu’, not to mention our inclusion in The Sunday Times top 100 UK restaurants. Don’t be surprised if you bump into an A-list celebrity or two, given that our global reputation has enticed many of them to visit Birmingham and see what all the fuss is about! You will enjoy a stunning centrepiece of tender, slow-roasted shoulder of lamb in a fragrant tandoor masala marinade served with a delicious selection of accompaniments: Dum Aloo, Masala Gobi, Papita Daal, Biryani chawal, Naan Bread. The feast is served and charged at multiples of two people, all items on the menu are presented across the table, so guests are able to share and taste each and every dish (minimum 2 guests). It's been a while since my wife and I went to Lasan. 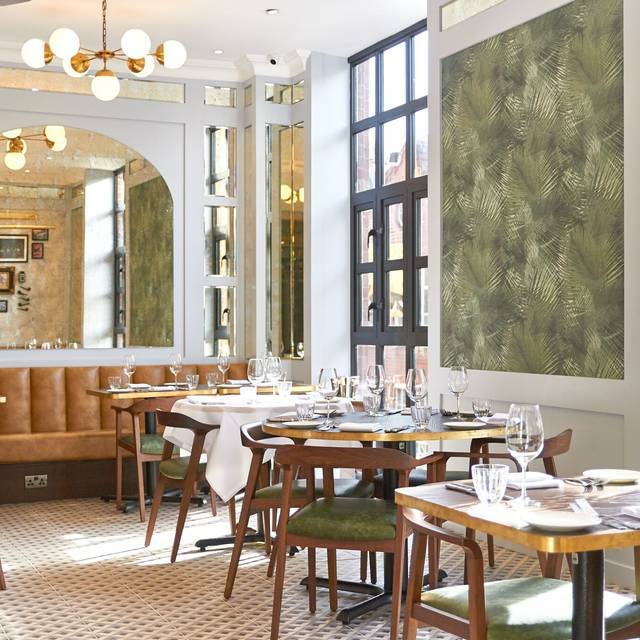 Since then the restaurant has been completely redecorated with a lovely central bar and the overall light and ambience has been greatly enhanced. 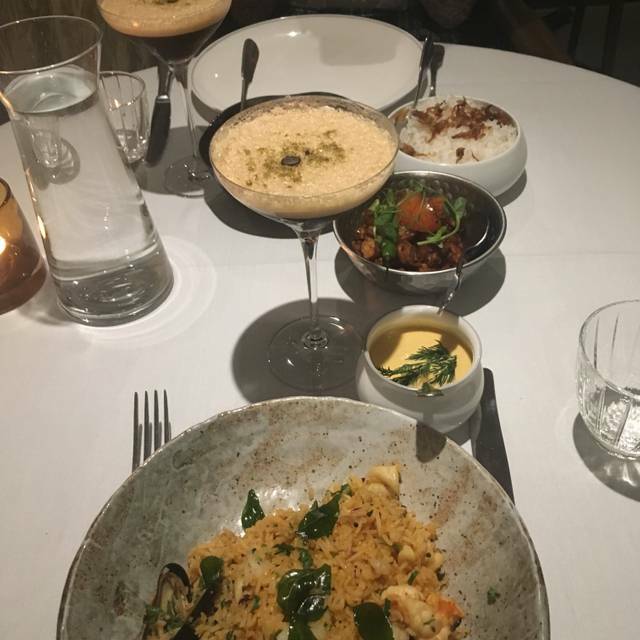 Also the cuisine has gone back towards traditional Indian dishes, but cooked to a very high standard indeed, rather than previously where Lasan focused more on high end 'fusion' cuisine. I think this has been a great move, as the food has real authenticity while also being absolutely delicious. We had the weekend special feast with a shoulder of lamb centerpiece and it was absolutely phenomenal. The staff are also really friendly and welcoming, and recognised us after quite a long time. There's always a danger in a city like Birmingham that going back to more traditional menu could be risky given how much competition there is in the city from other restaurants - however the food is so good (better than any other place in the city in my opinion), that the risk should pay off. We will for sure be going back again very soon! Sadly, the food was so poor, we left having only eaten our starters. Both our main dishes were bland, under seasoned and uninspiring. Very disappointed. Will not return. The food and service and staff was good some of the customers upset me and also the manager upset me. It is a shame because it was going well. The manager could have done something instead of upsetting me and being so arrogant. So sad. I love the restaurant and food and but I am tired of the hostility sort it out and sort people out. You made me very upset when I was very happy for one day in my life. There is enough hatred in this world without all of you hating and picking on me. Disappointed and ashamed of being Asian and being abused by the manager and other customers. Sort it out. If you and the customer had been nice I would have given you a great positive feedback as I am a nice person but you and your customers did not care and made my life hell. One day I wanted to be happy. You have lost a regular customers for your hatred and arrogance. Brilliant service especially for a Monday evening. Restaurant food was supberb - nice decor - pleasantly busy - very enjoyable. Interesting restaurant and definitely a high end indian vibe with good service. 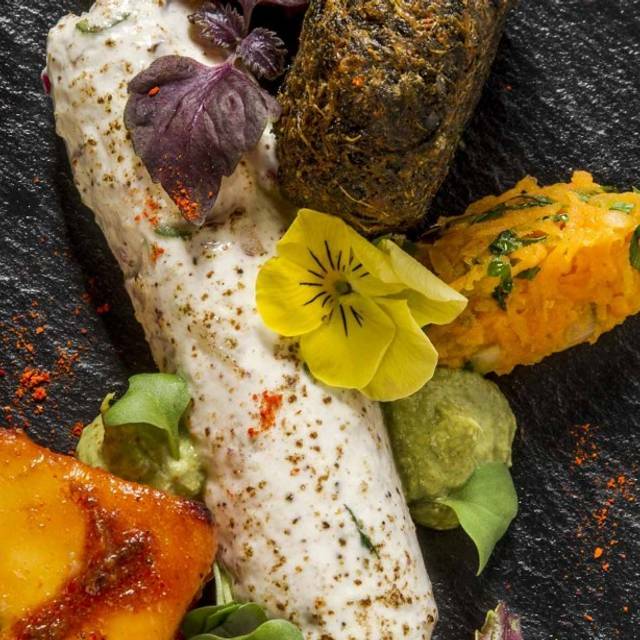 I think the food is interesting but doesn't always work and the combinations are definitely 'different', not your normal indian so worth trying if you want to experience something a bit different. Without fail the best Birmingham has to offer. Consistently the best food, service and wine. Excellent meal on Christmas eve. Slightly under flavoured Korma was the only minor negative. Other than that, the whole experience of food, service and atmosphere were excellent. Pricing makes it a special occasion only place, but will definitely go again. We had lunch at Lasan to celebrate our sons graduation. The food was amazing (especially the salmon and lamb cutlets in the sharing starter). The service was attentive but not intrusive and the atmosphere warm and welcoming. This was Indian fine dining at its best. Very good food. Starters were exceptional. Dining room slightly cold. Absolutely superb evening. They went out of their way to accommodate our every need (including preparing an alternative dairy and gluten free amuse bouche). Exceptional food and we will definitely be returning very soon. Brilliant, the best Indian meal we have eaten in our lifetime! Service slick but unobtrusive. Food outstanding, such a shame we don’t live closer. Modern Indian at its best. Great food and wine. Sorry they don't do the Lamb Lababdar any more, which I'd cross the country to eat. We had a late lunch and there was only one other table occupied which detracted from the atmosphere somewhat. Food and service were excellent, and I would recommend the restaurant to anyone on this basis. I guess location is such that lunchtime is not going to be a busy time even on a Friday. I bet the place is completely different in the evening ! Perhaps a lunchtime set menu might be a good attraction ? My favourite restaurant... been waiting to be in Birmingham for years after seeing the head chef cook on BBCs British Menu and I wasn't let down. The food was superb, some of the best Indian food I've ever had! As was the service, very attentive but not intrusive! What let it down, although it certainly didn't ruin our night, was the lack of a dress code, even a basic one! As it was our anniversary, we had made an effort to dress up, believing that it was a contemporary restaurant. Sadly one of the other tables deemed Flip flops, shorts & t-shirts suitable! As i said it didn't ruin our night in the slightest but its just something that will be remembered! Every time I am in Birmingham I visit this extraordinary Indian restaurant. It’s really the best Indian food in Europe! The service is top and I love the absence of any kind of cooler local atmosphere. I’ll be back. Fabulous designed food and taste better. Good place. Good service, attentive staff. Nice menu. Different. Food was nice - but nothing exceptional. Could do with a few more beer types. Reminded me of being in Delhi. The restaurant has a great reputation. The food was good but not outstanding, especially given the price. I would go back and wouldn't stop anyone else, but I must admit I was slightly disappointed. Perhaps that's the problem with a great reputation. First Class service as per usual, food excellent. All staff so very well trained and absolutely make you feel very special. Good wine list. Very high quality Indian food. Sharing platter recommended to start. Great decor since refurbishment. There’re were 4 of us eating at Lasan. I had been once before and took my daughter as I was so impressed. Food is different and superb. Portions are very generous. The staff could not be nicer and so attentive without being intrusive. 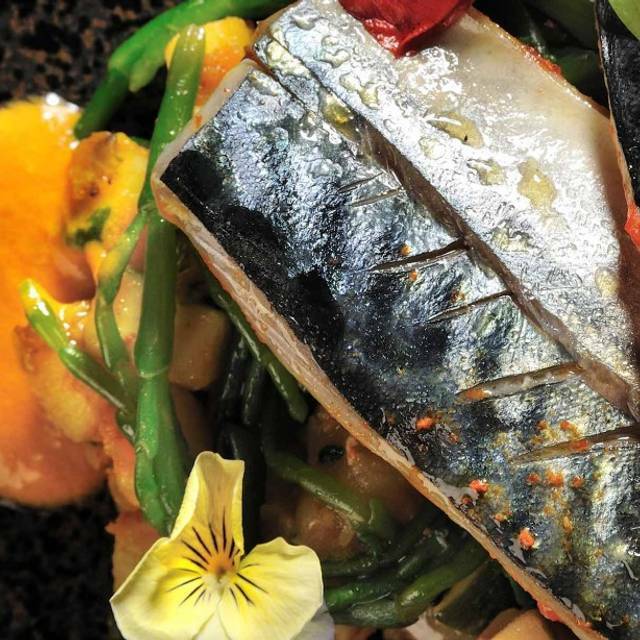 Lasan is definitely one of our favourite restaurants in Birmingham. We live in Warwick but it’s certainly worth the drive. Great food, great atmosphere and excellent service. Excellent food. An explosion of flavours with every mouthful. A wonderful culinary experience. Amazing food and very friendly attentive staff. Would definitely recommend. The service was excellent. It was difficult to find a nice simply chicken curry on the menu which is sometimes all you are looking for from an Indian but on the whole a great experience. There was a problem with the reservation we had made through Open Table as we were not on the list so they had to find us a table which was a disappointment because we felt like we were put in the basement as we were the only people sitting in the section downstairs by the kitchen. The service by the main waiter was not great and he appeared to be very stressed and always looking around like he should be somewhere else, however the waitress that dealt with us was excellent. The food could not be faulted as is was all delicious and full of favour. It's a shame the service was not up to par with the food quality. At the end of the meal I asked to pay by card and after 10 minutes were still waiting for the machine. I went upstairs to pay and was told there was only one machine so they were waiting for it. I would have appreciated being told this as it appeared like they had forgotten about us. Overall we were very impressed with the food quality but the service on this occasion let it down. The atmosphere was much nicer on the upper floors so ask for a table there. We will go back but will confirm by phone that the reservation has been made and will ask for a table on the upper floor. Lovely food, service was good (manager a tad bit cocky). Bill came to £141, we paid £150 cash and they decided to keep the change (which we were going to leave as tip anyway). We explained that we wanted to leave the tip and say thank you for the lovely service and food. Waiter then explained they don't give change when payment is made in cash. The staff and service is excellent however the food was, at best, average. We had two starters which were ok but nothing special. Two main courses (goat curry and mutton curry). At nearly £20 each they were poor. The goat dish was mostly rice and very dry and the mutton curry was like water with very tough meat. Overall, with a bottle of wine, the meal was close to £90 and not at all worth it. 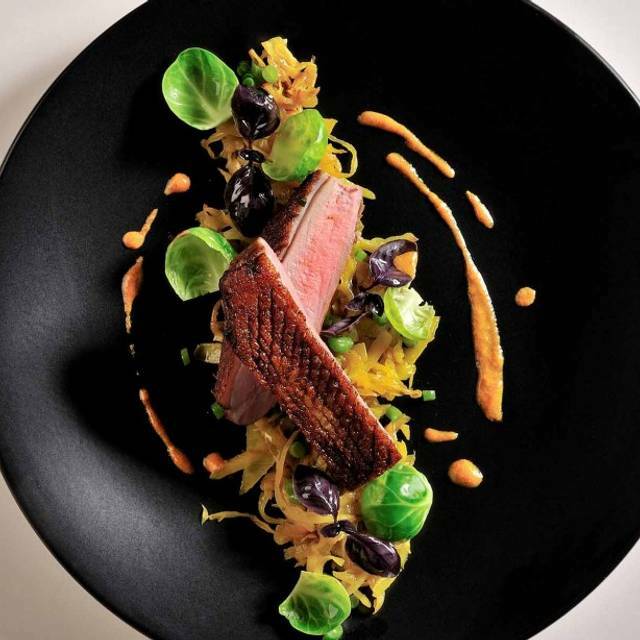 Holly at Carters of Moseley recommended Lasan and when we mentioned our impending visit when chatting to staff at other Michelin starred restaurants most of them either knew of or had eaten there. It was perhaps the most we have paid at an Indian restaurant but we were not disappointed. We chose Lasan for my friends 60th Birthday. We had the 8 course tasting menu this gave us the opportunity to try a variety of dishes. The dishes were a fusion of sweet, sour , salty and spicy. It tantalised your taste buds. We enjoyed the whole experience. I recommend Lasan. We went for the full works - apero, tasting menus (8 courses) & wine flight. It was quite delicious & not overpoweringly spicy, but pricey - £200 incl. tip. One minor gripe, there were no cocktails, a bit surprising given the retaurant's high-end status. Having booked our table 5 weeks in advance and being sent an OpenTable confirmation the morning before our booking - we were surprised to be called by the restaurant at 10pm the night before to be told that due to a glitch with their booking system they could only offer us a table at 9:30. Apparently this had been a problem for several weeks and the restaurant had been turning customers away during this time. A quick check on the latest restaurant reviews showed no evidence of this problem but were promised that they would try to re-schedule our booking and give us a call the next day - we heard nothing more from the restaurant. Hopefully by submitting our experience on OpenTable, Lasan might think twice about how they treat their 'average' customers.